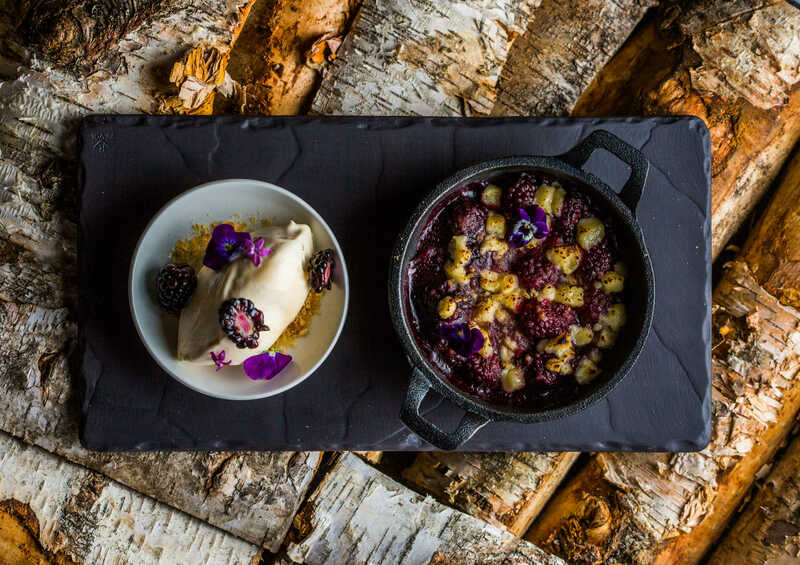 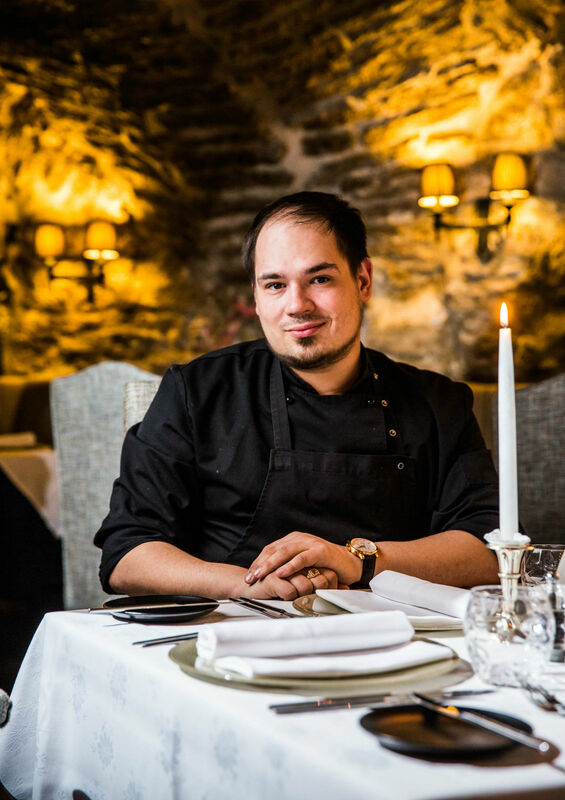 Local organic products and taste of Estonia by Executive chef Timofei Monahhov! 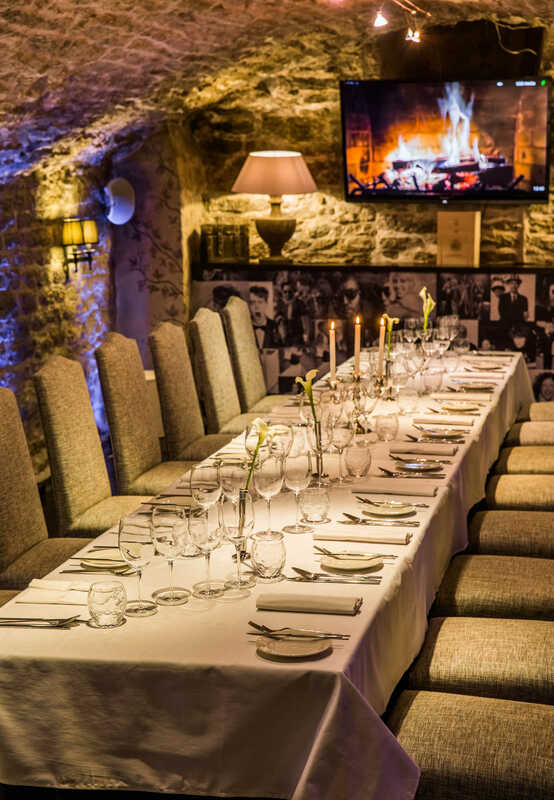 The Stenhus Restaurant is situated in the Old Town of Tallinn at the 5* Schlössle Hotel, offering a unique gastronomic experience since 1998. 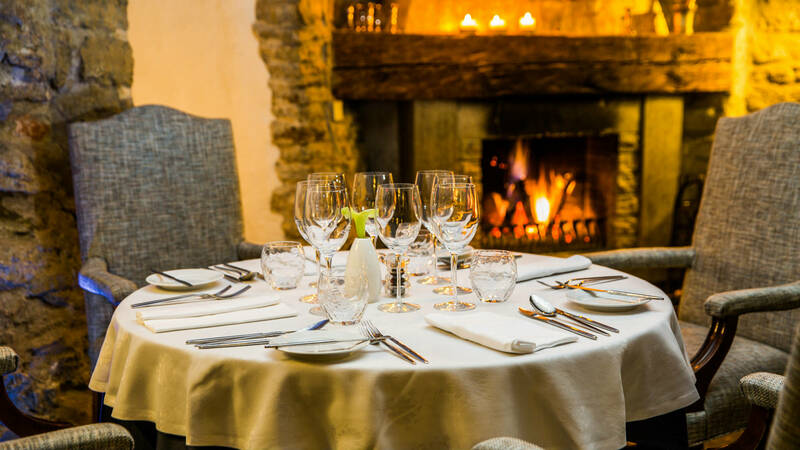 Steeped in history the restaurant has stunning architectural features, roaring log fires, offering its guests a warm and relaxing atmosphere. 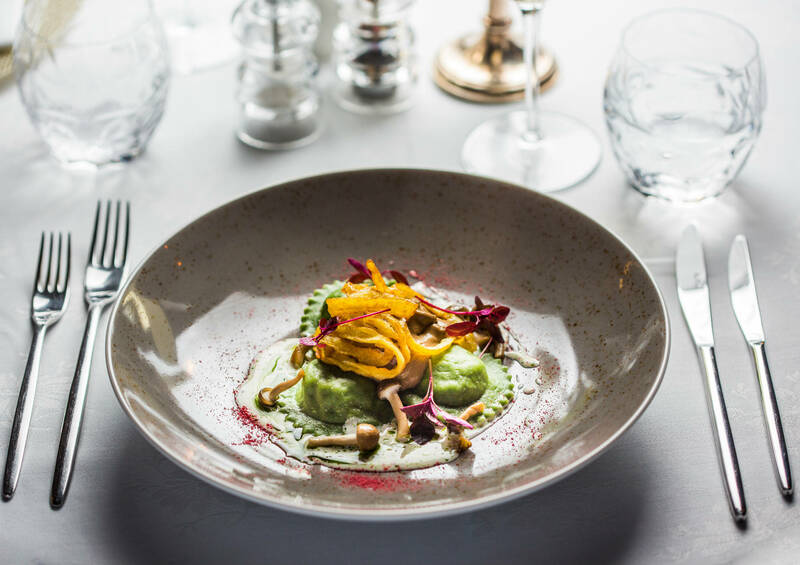 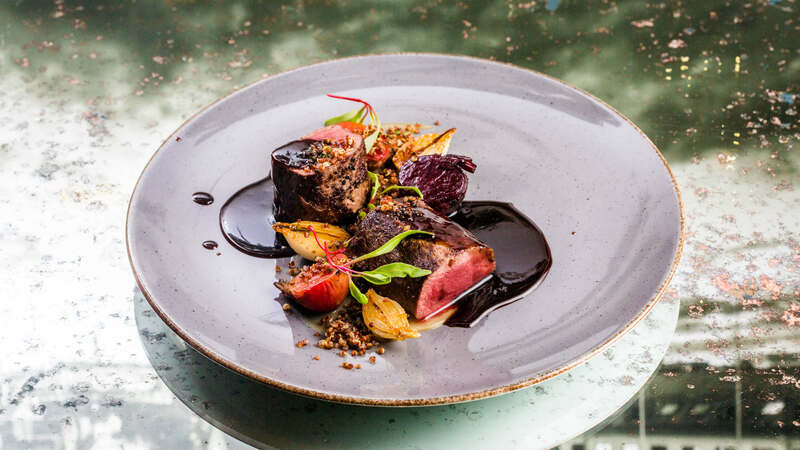 Whether you are celebrating with friends, family or business clients, the Stenhus is perfect venue of that intimate dinner, a private party or to celebrate the festive season in style. 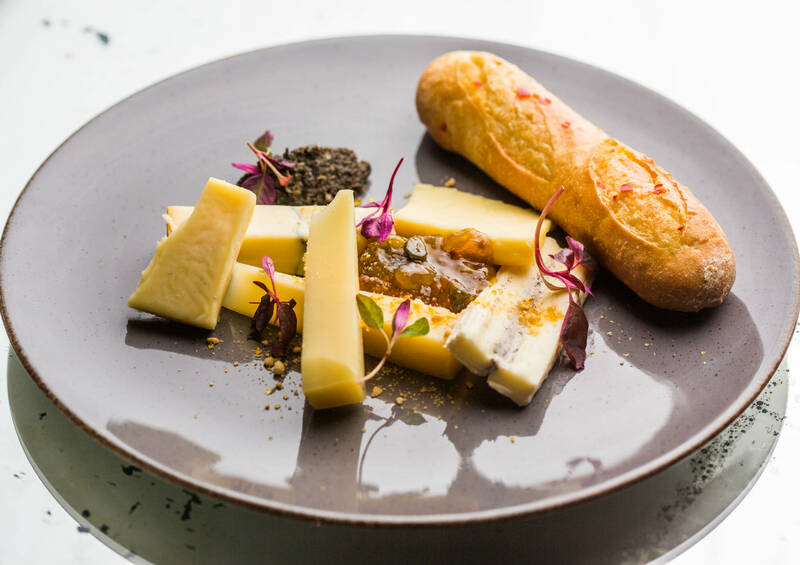 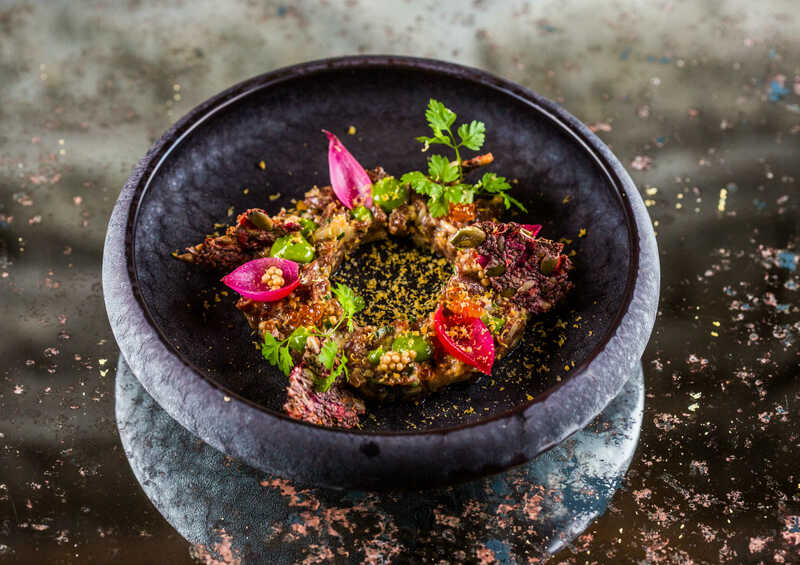 Executive Chef Timofei Monahhov is bringing a sophisticated twist to a traditional dining experience. 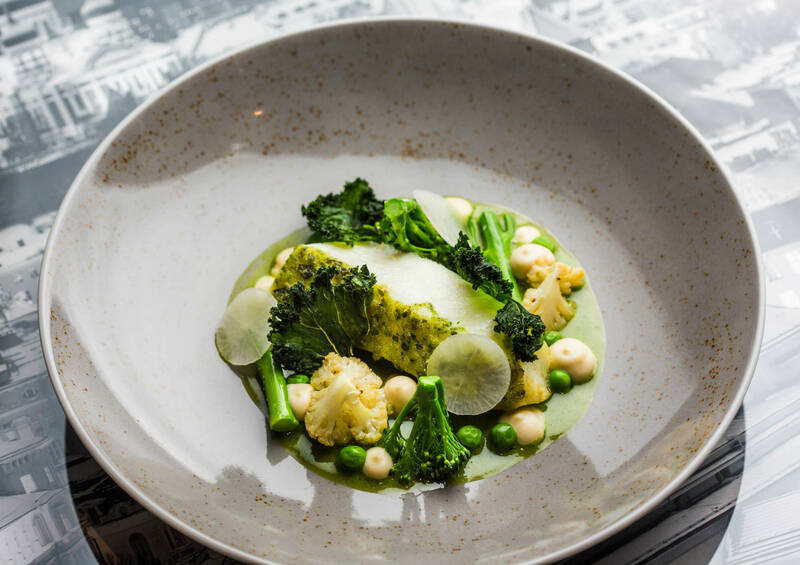 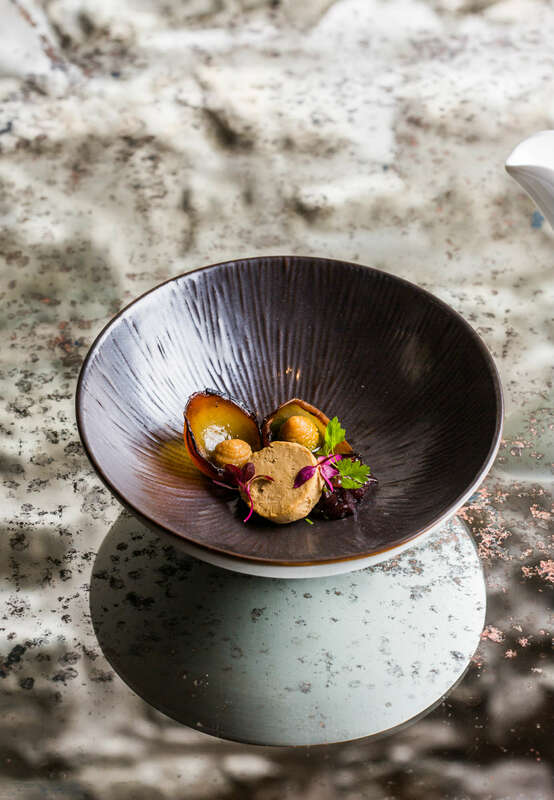 The menu consists of enticing classic & contemporary dishes using quality seasonal ingredients. 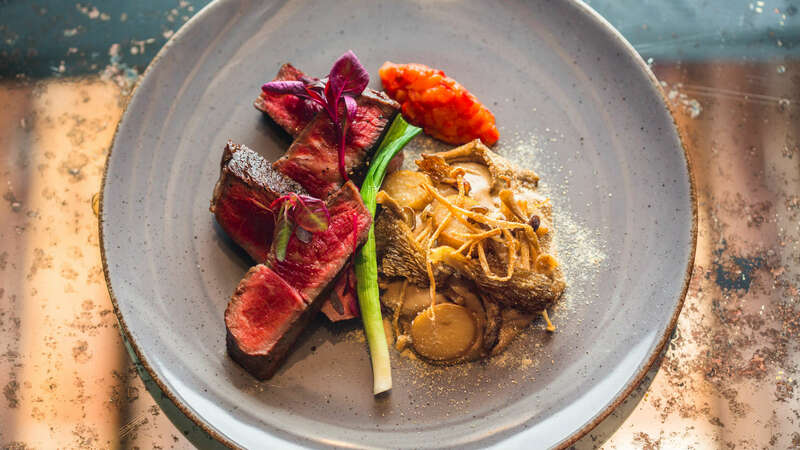 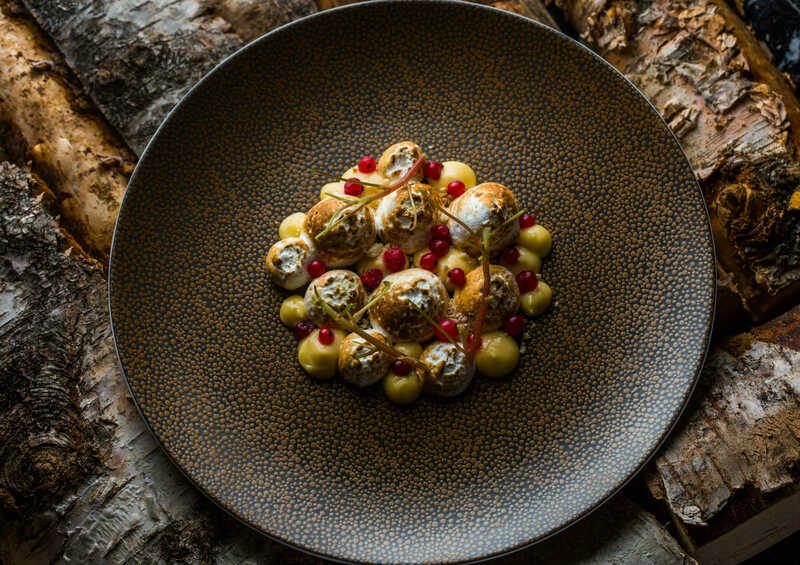 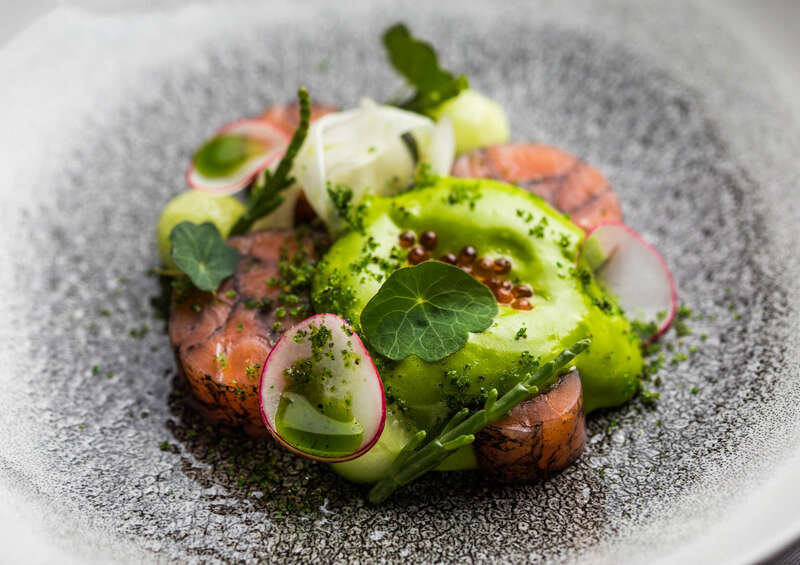 Our restaurant conception is based on cooperation with small Estonian farms, fishermen and producers who’s natural and organic products bring all flavours of Estonia to your plate! 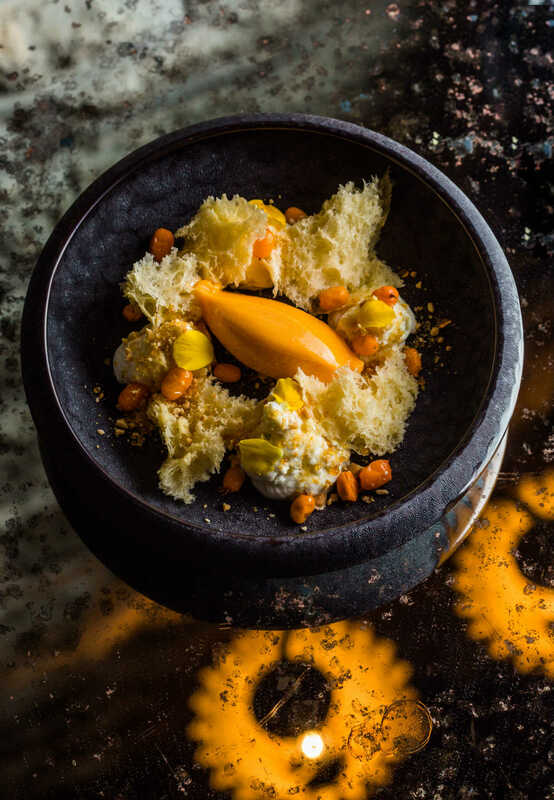 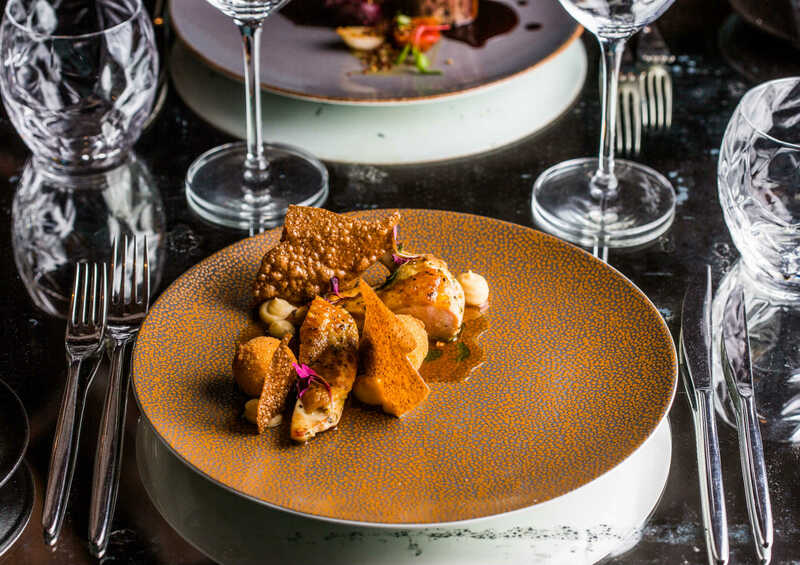 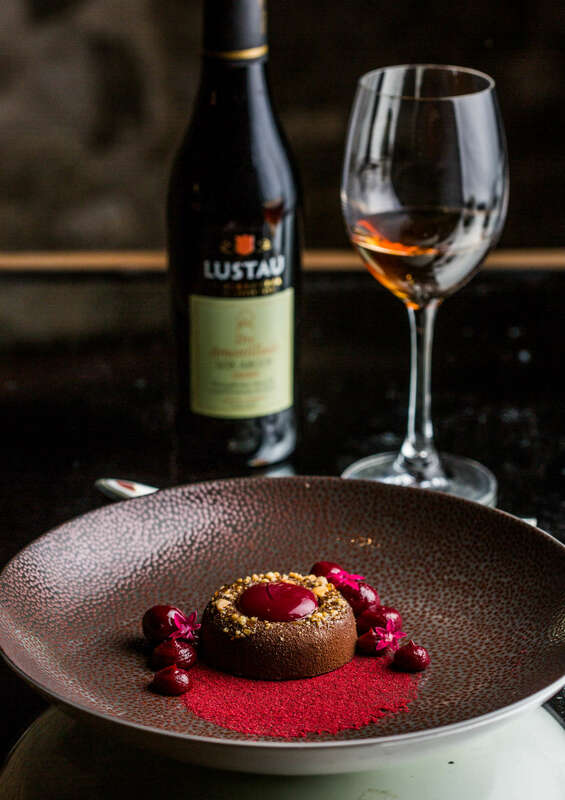 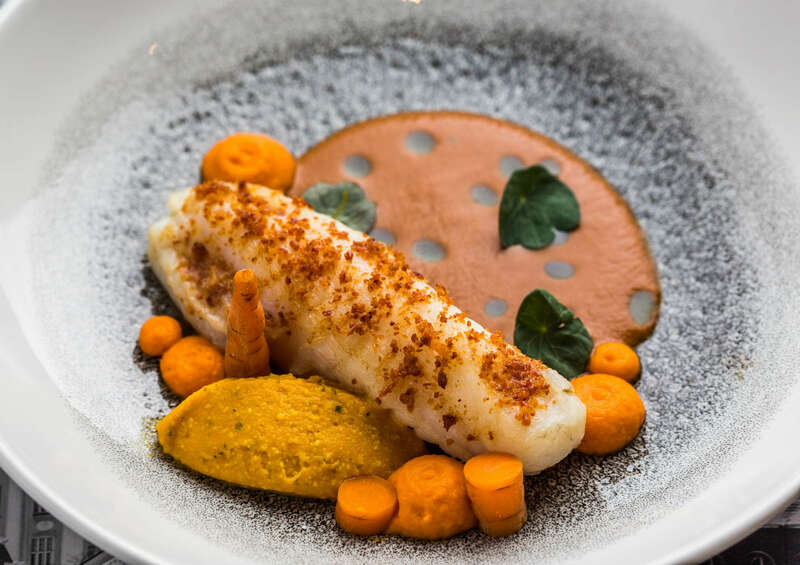 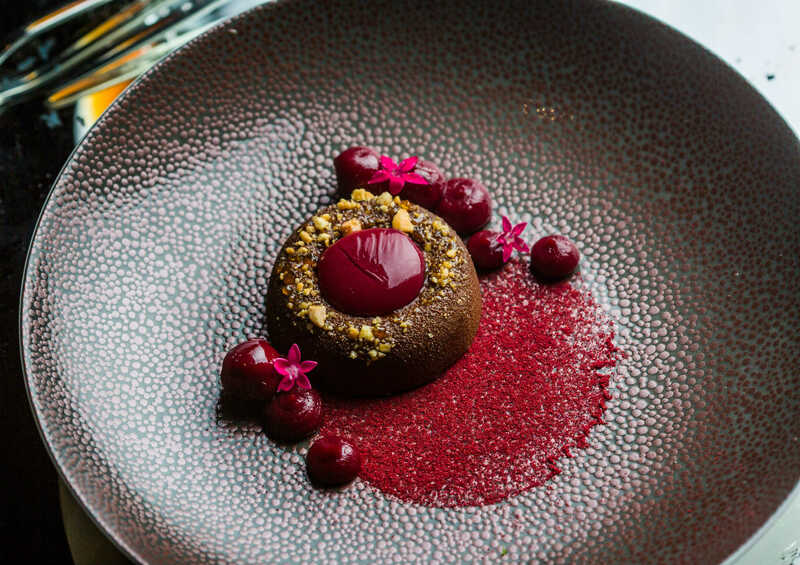 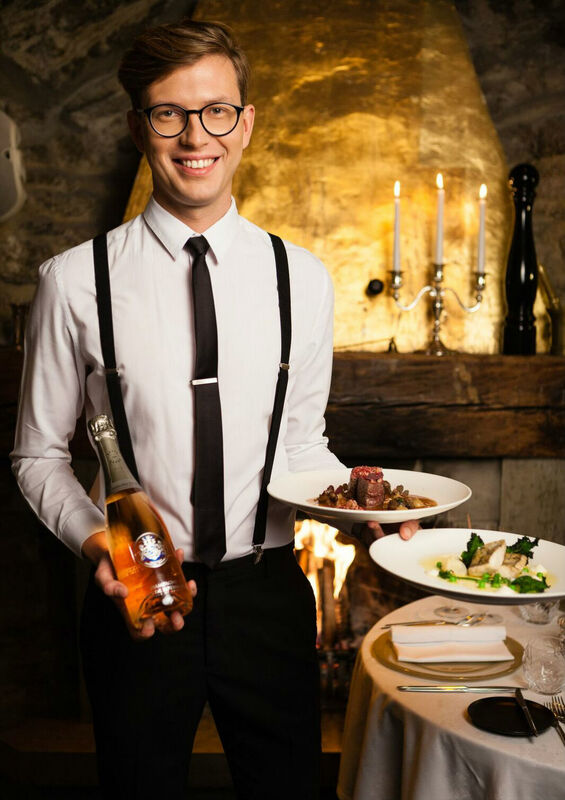 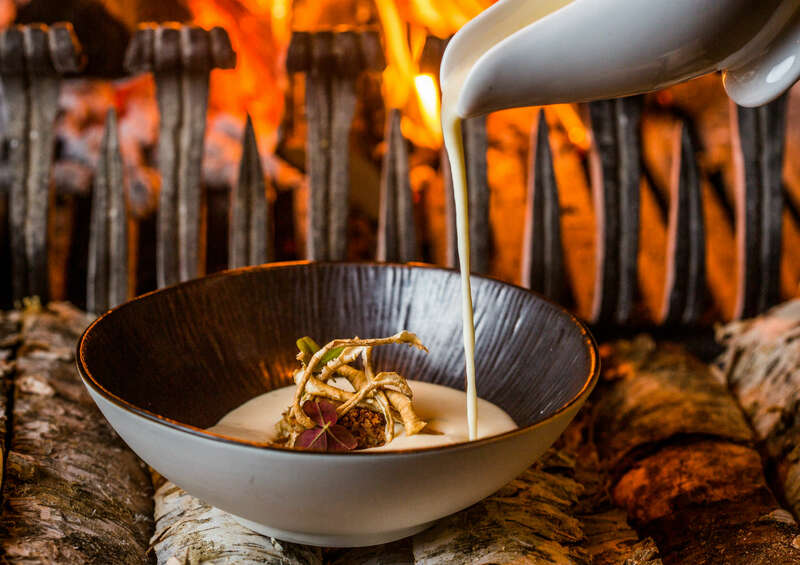 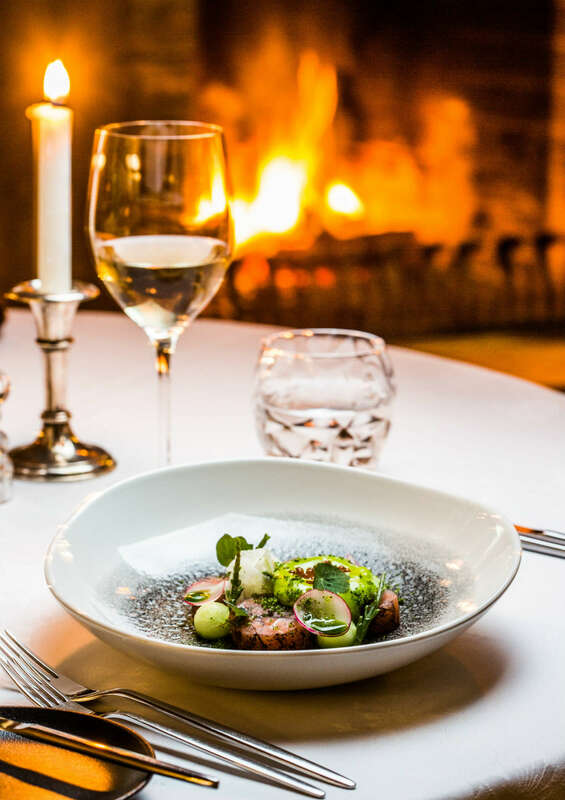 With enticing classic & contemporary dishes, roaring log fires, the unique 14th century architecture, the Stenhus Restaurant provides the perfect dining experience for any day of the week. 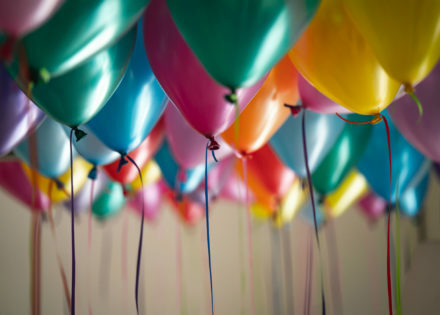 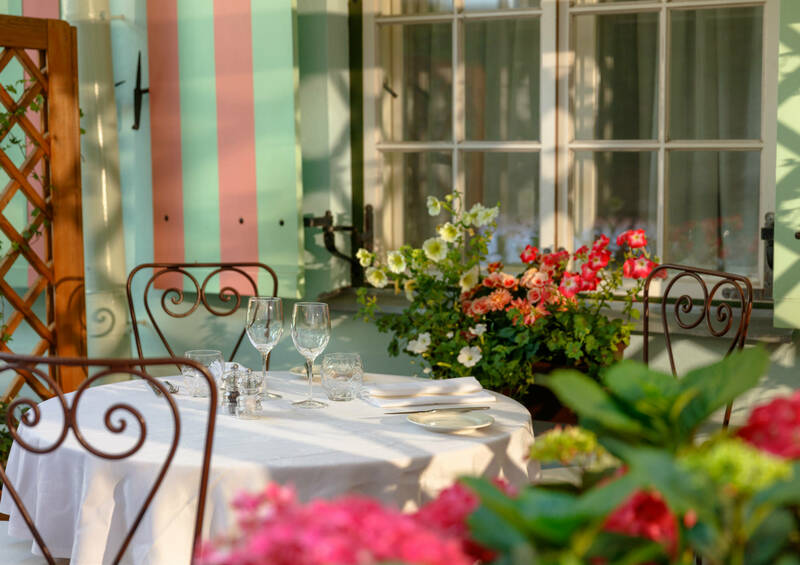 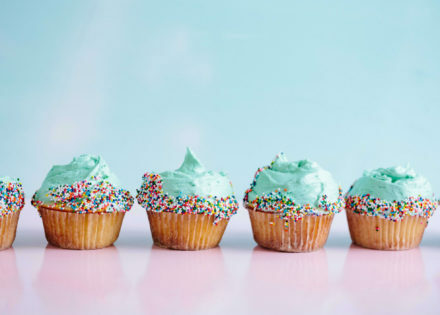 The Stenhus Restaurant and summer terrace offer a variety different banqueting options suitable for birthdays, corporate dinners and travel groups. 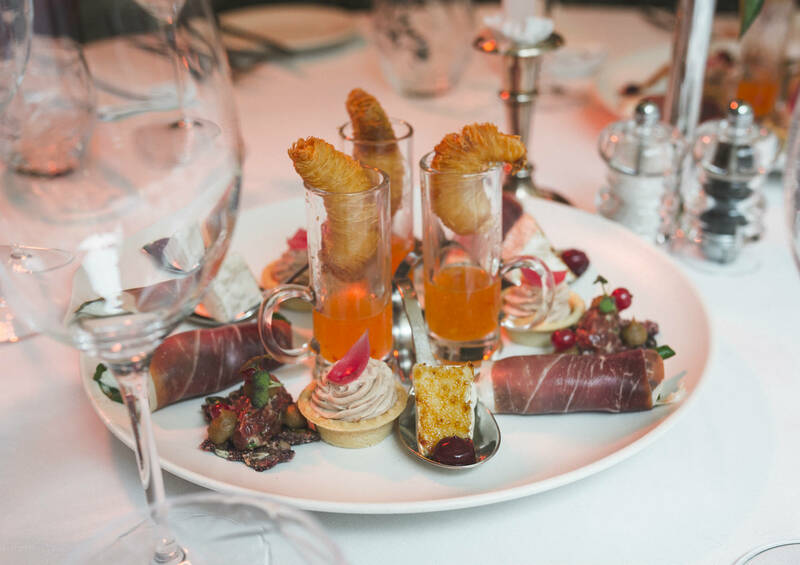 Please contact us to request more information, group menus or a personalised offer. 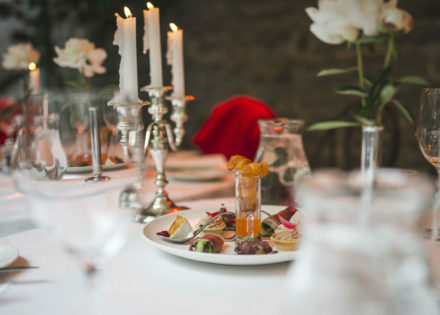 Gala-dinner for 20 or more persons with drinks. 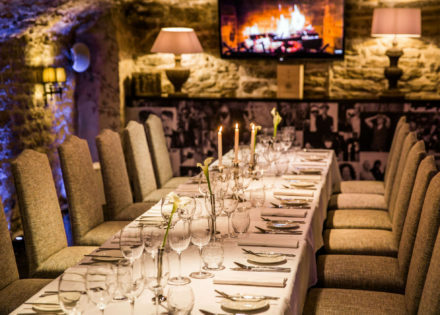 Light cocktail-style event for 10-15 or more persons. 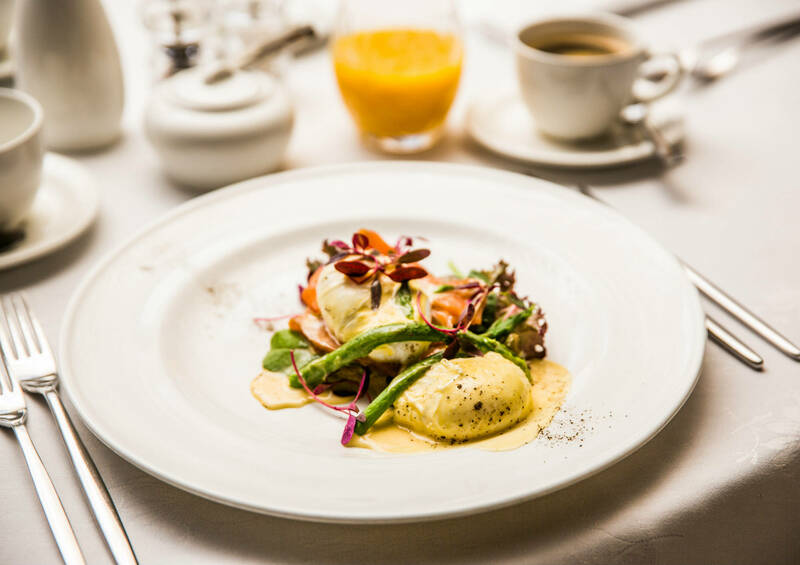 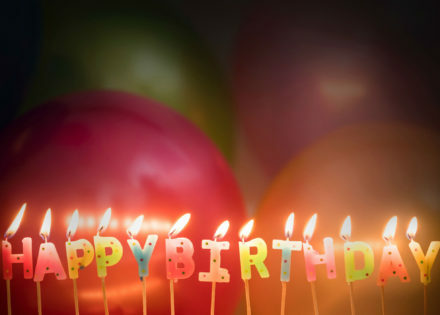 Stenhus restaurant and summer terrace offer different options of banqueting for birthdays, corporate dinners and travel groups. 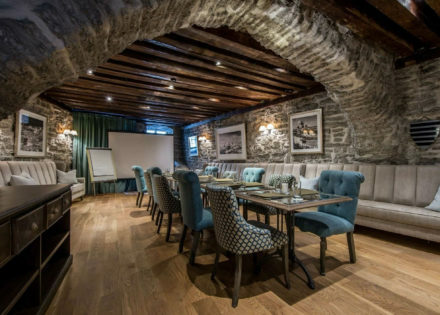 Nestled in the heart of Tallinn’s Old Town, Stenhus offers a choice of meeting rooms, which are suitable for a variety of events, conferences and banquets. 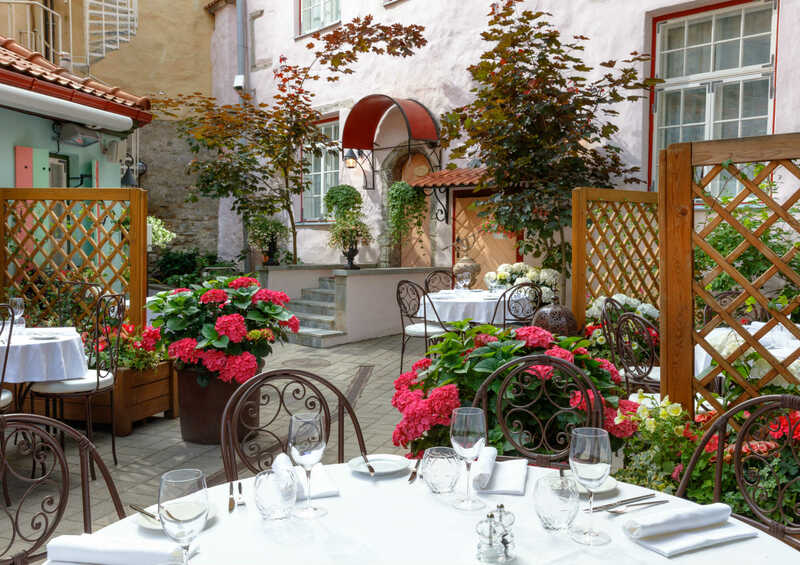 Stenhus restaurant and summer terrace are extremely popular for wedding parties and dinners because of unique romantic atmosphere, delicious menu and flawless service.